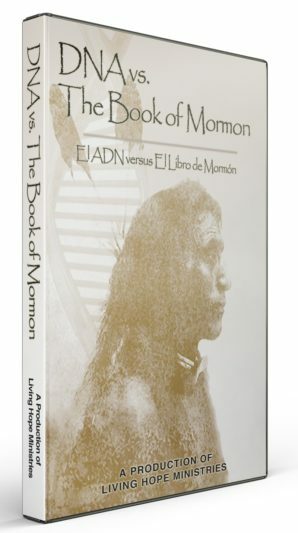 The Book of Mormon claims Native Americans are descended from Israelites. What does DNA science have to say about this doctrine? 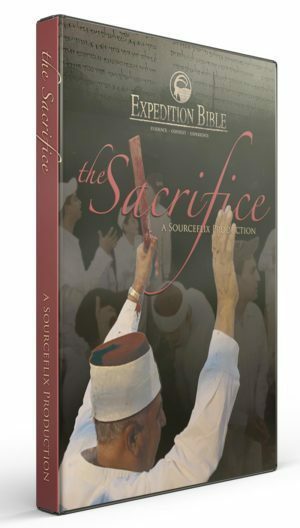 © 2003 Living Hope Ministries/SourceFlix. All rights reserved. 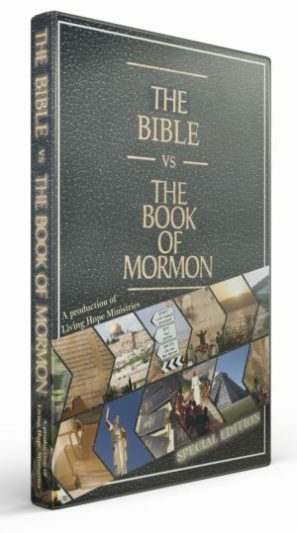 For more than 170 years, the Church of Jesus Christ of Latter-day Saints has declared the Book of Mormon to be a scriptural and literal history. 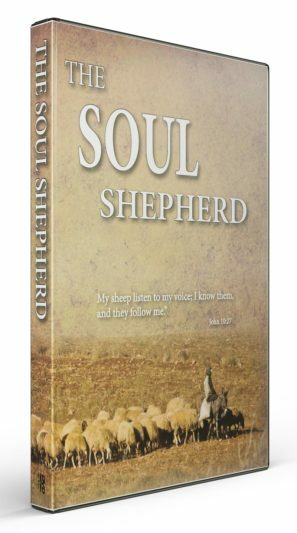 Subtitled “Another Testament of Jesus Christ,” it recounts the story story of an Israelite family who immigrated to and fully populated the American continents. Jesus, after His death and resurrection, is said to have visited this once-great Israelite civilization existing in the Americas. The Book of Mormon teaches that these Israelites are the principal ancestors of modern-day Native Americans. New discoveries in DNA research currently allow scientists to test this historical claim. Thousands of Native Americans from more than 150 tribes have been tested to determine their ancestry. Now the same DNA evidence used in courts of law can credibly speak to the validity of The Book of Mormon, which serves as the foundation of the Mormon religion. The evidence answers one basic question: Are Israelites the principal ancestors of Native Americans? “DNA vs. 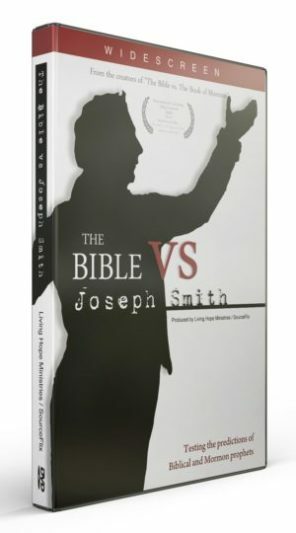 The Book of Mormon” presents the evidence from DNA researchers, including Mormon scientists, who are wrestling with the DNA dilemma that now faces Mormonism.